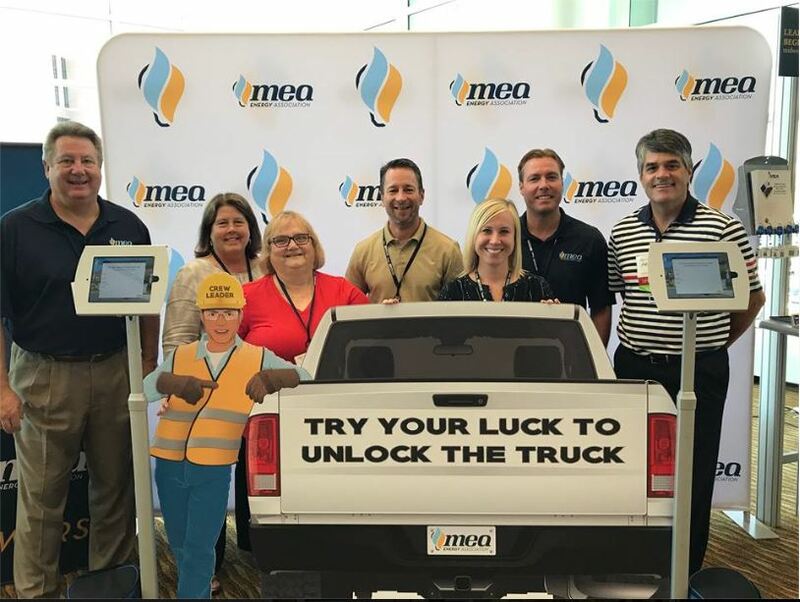 When Midwest Energy Association (MEA), a consortium of energy delivery industry organizations, decided in 2017 to completely change their go-to-market strategy, they decided to retain SocialPoint games – but with a different SocialPoint game to fit their new goals. MEA narrowed their marketing strategy to focus on their leadership training offerings, as there is such a huge demand to train new leaders because of the massive retiring of the Baby Boomers. 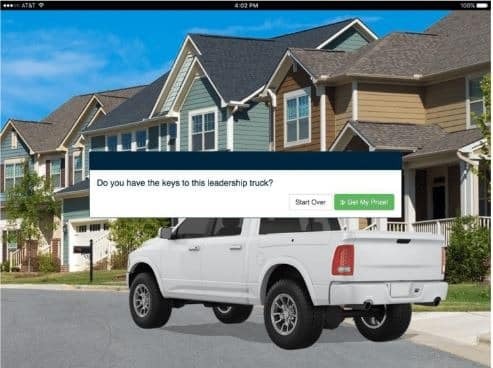 To promote the game, MEA displayed two iPad kiosks, plus “a large graphic of the tailgate view of a truck, the common place our clients have ‘tailgate meetings’ in the field,” said Robertson. 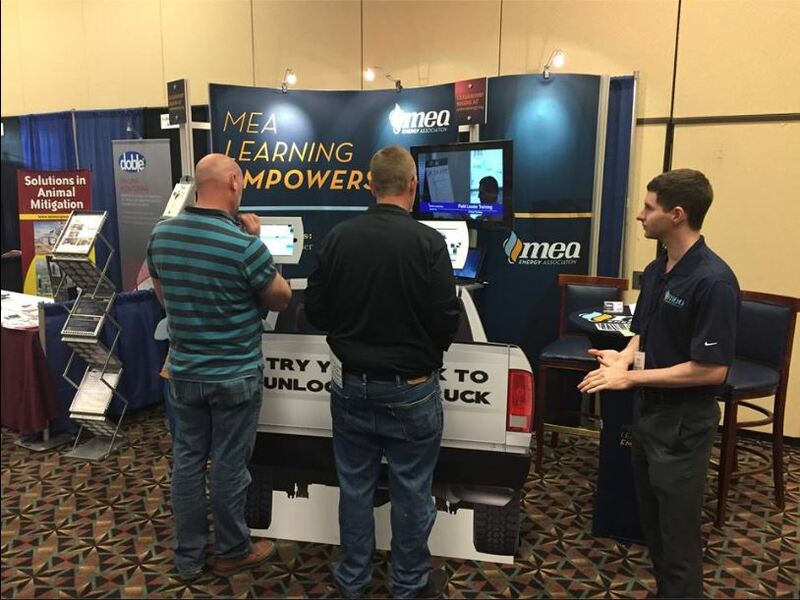 The graphic attracted booth traffic, and signaled to attendees that MEA understood how they worked. Added Robertson, “Our booth staffers really like how simple the Instant Win game is, because they don’t need to babysit someone to show them how to use it – attendees just walk up and start playing. Attendees were happy to win our prizes, and some came back to play again. Bechtel is pleased with the control the SocialPoint game platform gives him. “I have enjoyed working with SocialPoint’s game platform. It lets us handle logistics with minor changes easily without any issues. I find it easy for me to make quick changes to the on-screen verbiage and the ratio of winning players. The app is great to play around with and to have that control myself.